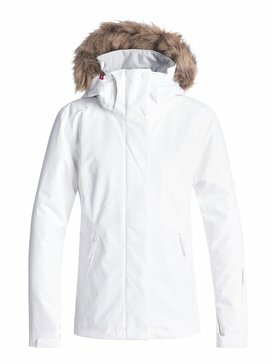 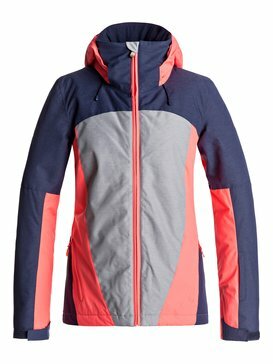 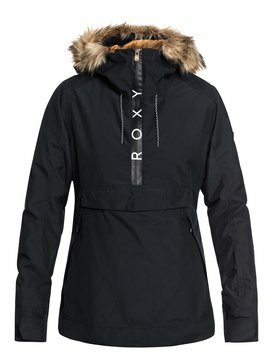 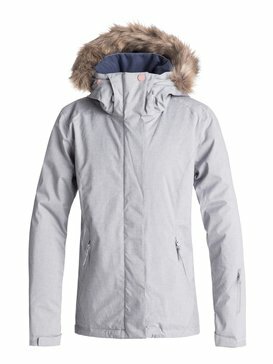 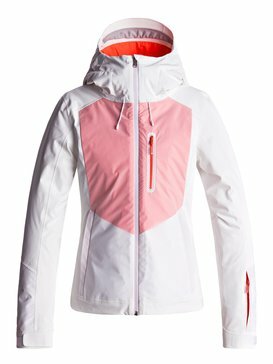 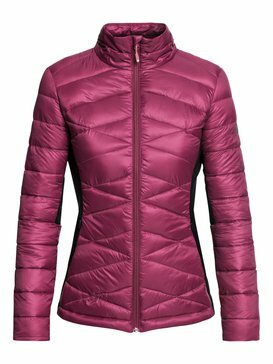 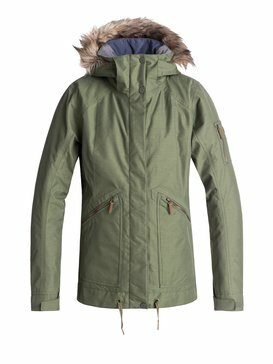 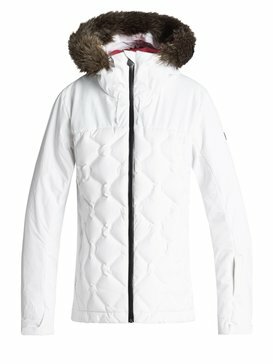 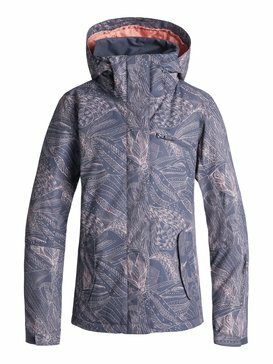 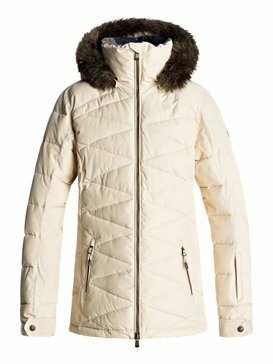 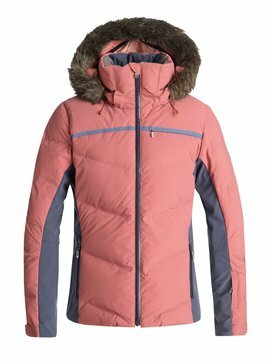 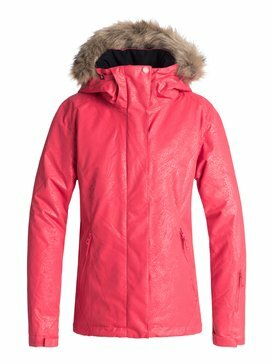 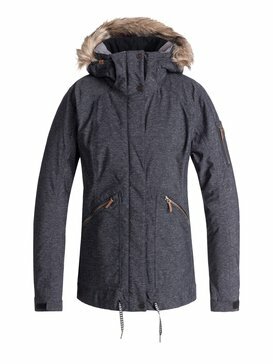 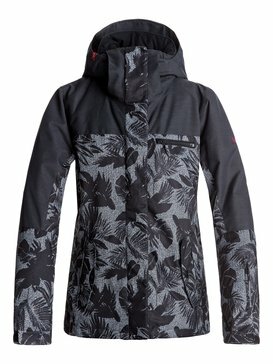 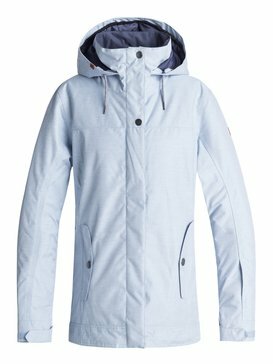 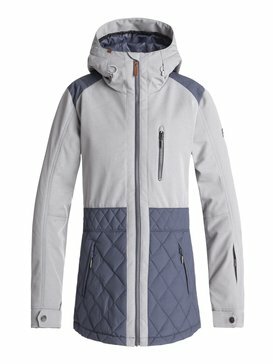 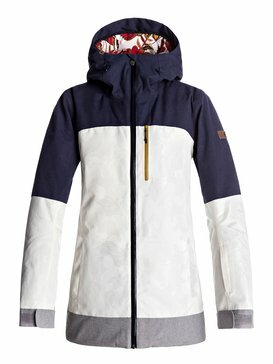 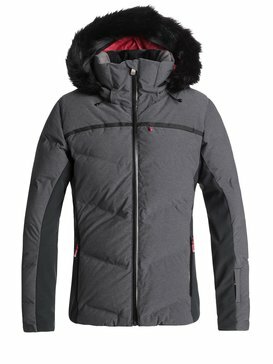 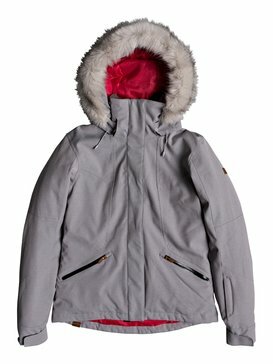 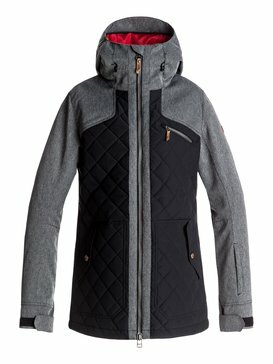 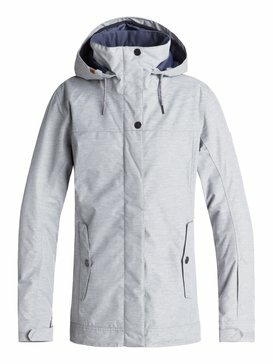 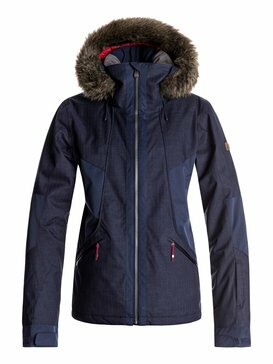 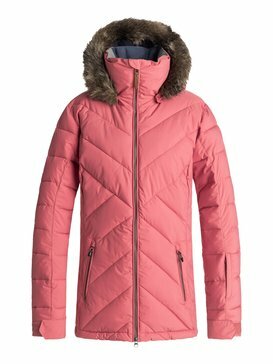 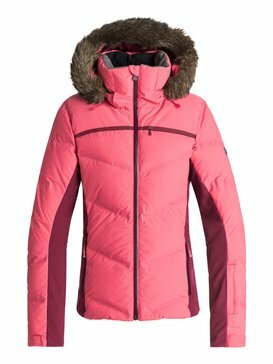 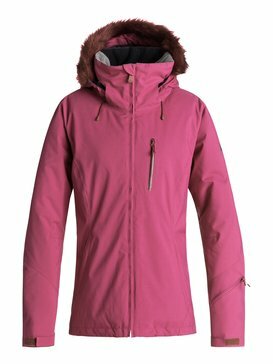 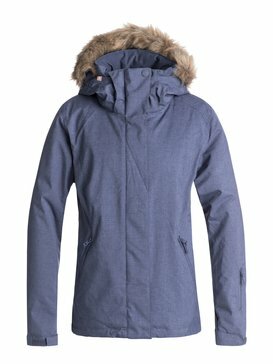 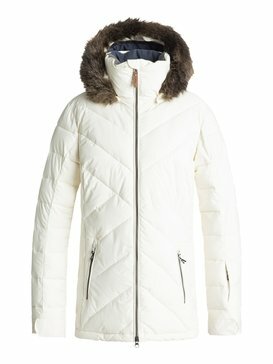 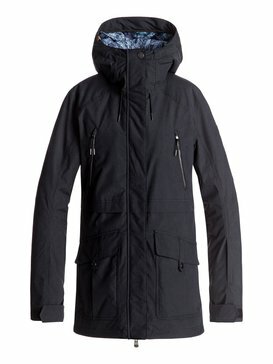 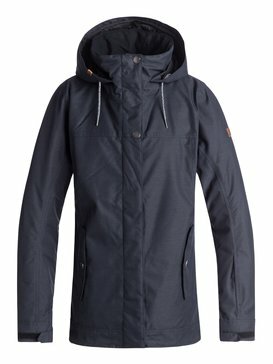 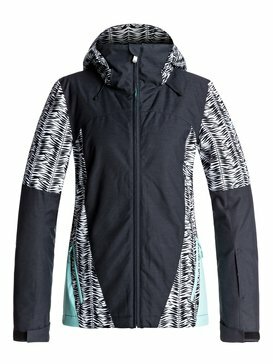 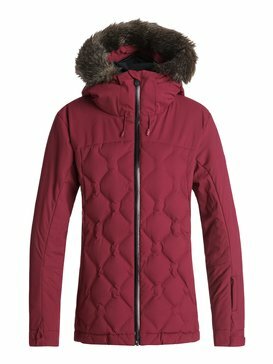 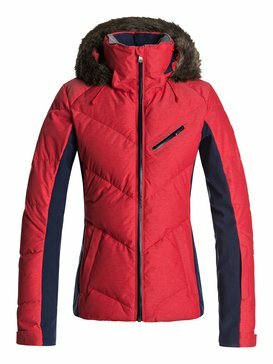 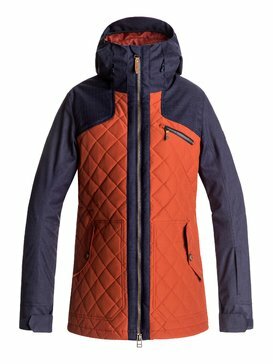 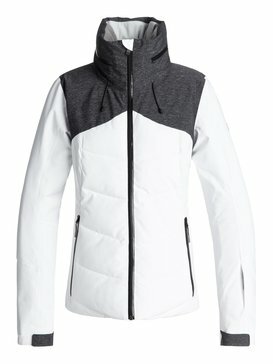 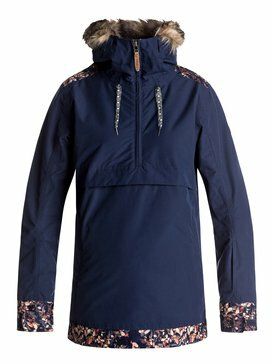 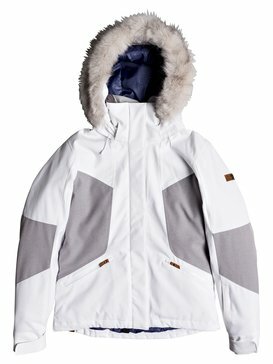 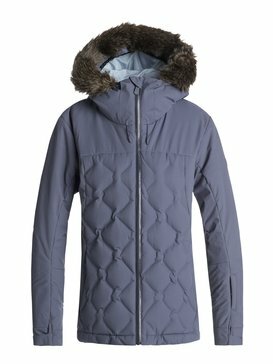 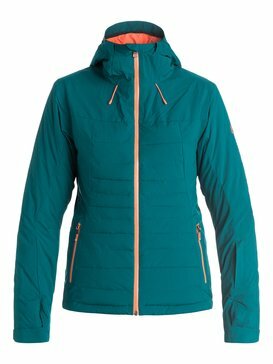 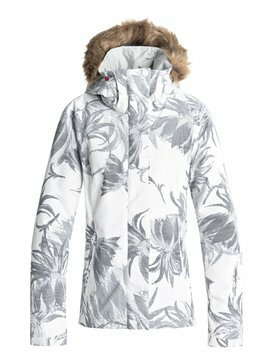 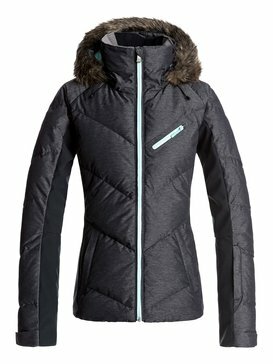 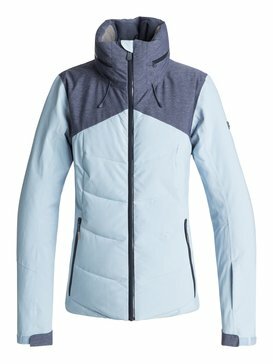 Freestyle with your winter outerwear this season and drop in with womens ski clothes on sale at Roxy. 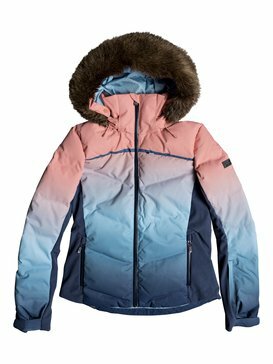 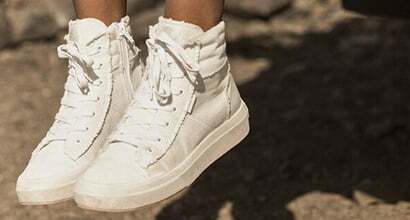 Supporting a new powder posse that’s all about thrills and skills, Roxy has created a range of downhill designs and no-comply classics that wipe out traditional slope style. 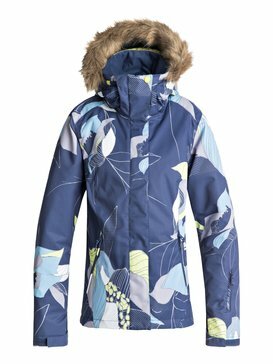 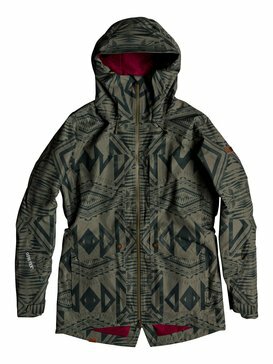 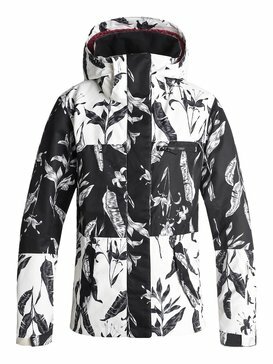 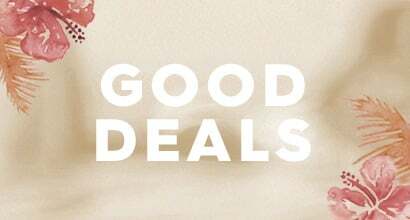 Inspired by the fierce peak to park home girls that are representing a new type of off-piste action, our range of womens snowboard clothes on sale offers the same hardworking tech and cool seasonal style as our pro-endorsed collections. 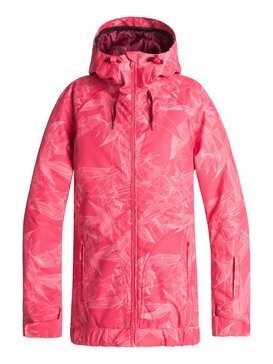 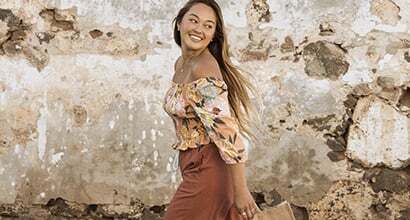 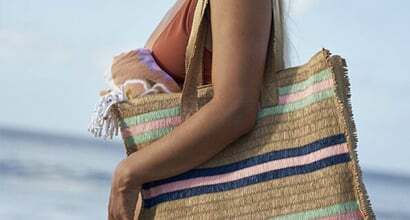 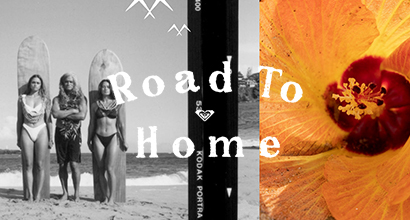 Switch up your slope style and get innovative snow essentials for less with Roxy.